The catfishing era is still going strong and shocking stories are coming to light every day. Catfishing is when someone pretends to be someone else, especially on the internet. They usually use fake pictures to lure you to talk to them and some even go as far as lying about where they live, work, and hang out. There is even the jaw-dropping 'Catfish: The TV Show', which is about people who have a relationship, but have never met before. Have you been a victim of catfishing? 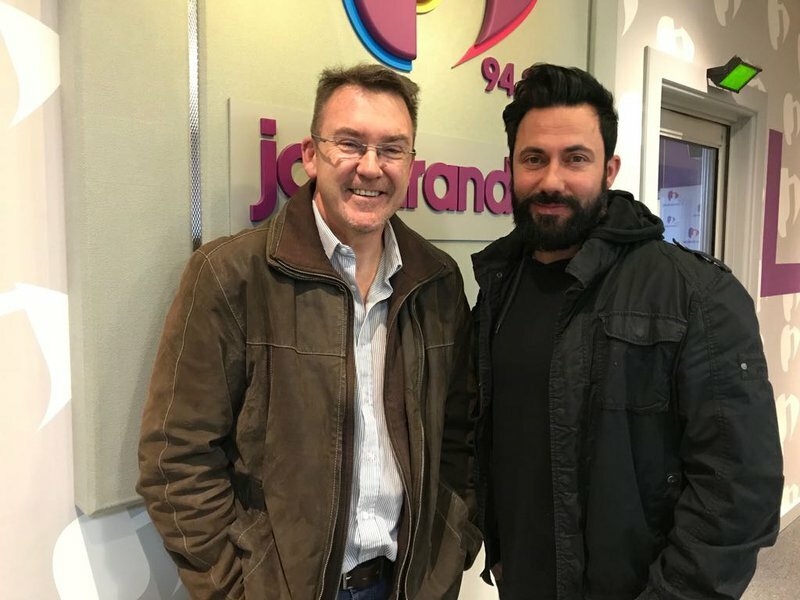 Martin Bester had a chat to cybercrime expert Danny Myburgh about catfishing and how these syndicates operate. Danny warned people that if a person befriends you on Facebook, do a background check and if they ask for money, be alert and walk away.